Friends, I can scarcely believe another week has flown by! I have so much to tell you—a couple of fun things have been happening in my life that have taken up a lot of time—I'll share all about that next week! For now, though, I'm so glad you're here for the Grace at Home party, where we celebrate all the ways we make our homes places of grace and beauty. Here are a few of my favorite picks from last week's party. 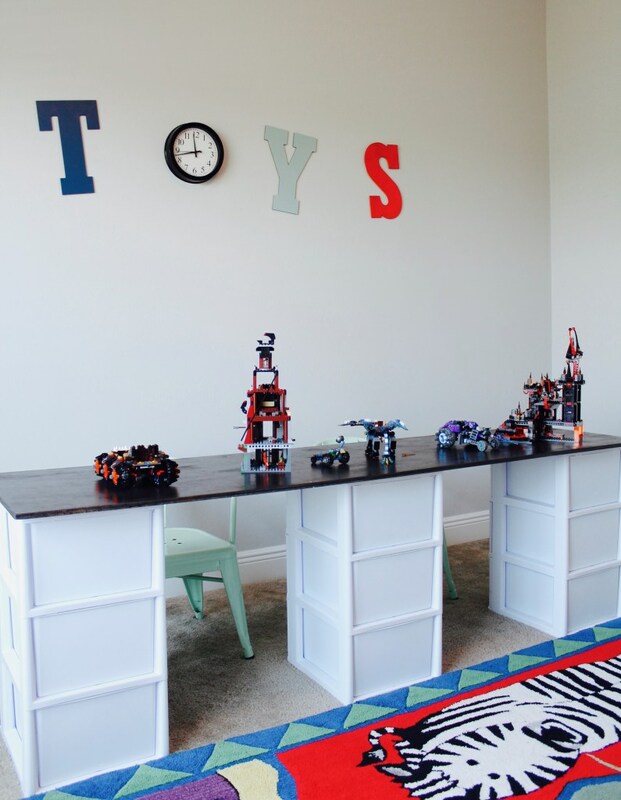 Lindsey at Repurpose and Upcycle created a simple, do-able LEGO storage/play table. I'll be honest: because of our youngest son's LEGO review business (read all about it here), our house contains so many LEGO sets that we'd need one of these in every room to contain them all. But for normal people, this would be awesome! Leslie from Lamberts Lately explains her secrets to paperless organization. I've wanted to get rid of the paper in our home, but I'm clueless about how to get started. This post is really helpful! Springtime brings lots of houses on the market in our area. 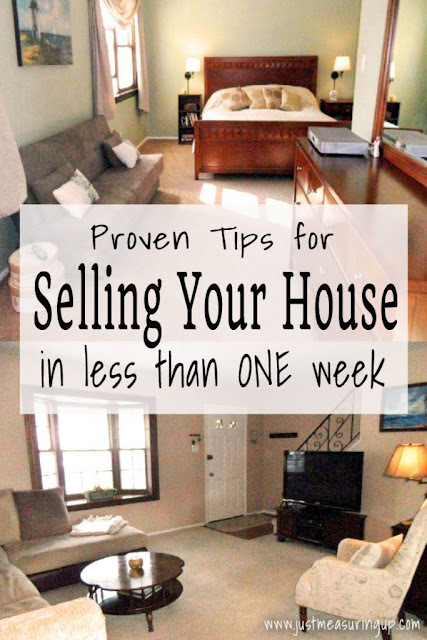 If you're planning to put your house up for sale, you'll want to check out these tips from Eileen of Just Measuring Up. She and her husband sold their house in less than a week! 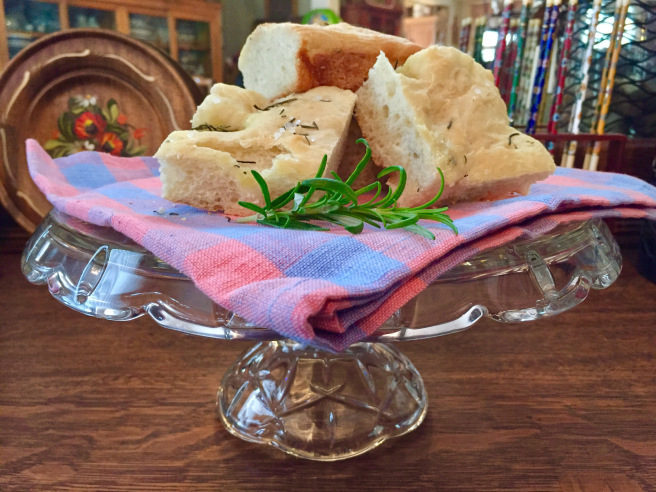 Amy from A Day of Small Things shared a recipe and step-by-step photos for making rosemary focaccia. I'm going to try this! April from April Knapp wrote a beautiful, inspiring prayer of thankfulness to the Good Shepherd. 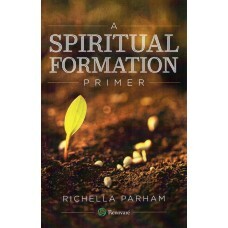 I love reading prayers, don't you? Thank you for the party each and every week. Have a blessed weekend ahead! Thanks so much for featuring my paperless organization post! I just linked up! I love looking at all of the links. Happy Thursday! a comment and came over to see if you were still blogging and to my sweet surprise you were........So I decided to link up with your party and hopefully reconnect.